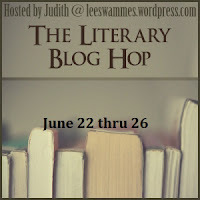 Most giveaway blog hops seem to be directed towards young adult and romance audiences. Those hops are not so ideal if you want to give away more literary books, so here's the chance for all of you who want to stray a little from those vampire books and try something new. I'm giving away a book which I first read as a teenager and which has left a lasting impression on me ever since, Chess by Stefan Zweig (in case the winner should prefer the original German version that'd be ok too). A winner will be picked through random.org on June 27th and will then be contacted by e-mail as well as announced here on my blog. The winner will have 48 hours to respond and if he/she fails to do so I will draw a new winner. Thanks for offering a great giveaway! Have fun hopping this weekend. Excellent choice, Birgit. I also read it as a girl and loved it. I must read this book! I got it and few months back but still haven't read it. 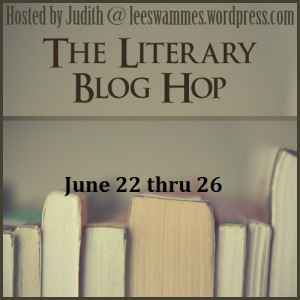 Thanks for joining the blog hop once again. I haven't read this one, intriguing! Thanks so much for the giveaway :) Have a great weekend! Interesting. Completely new-to-me. Thanks for the giveaway! Thank you very much for the giveaway. I love Stefan Zweig; I've read several short novels by him in Spanish but I don't have this one, so fingers crossed! !